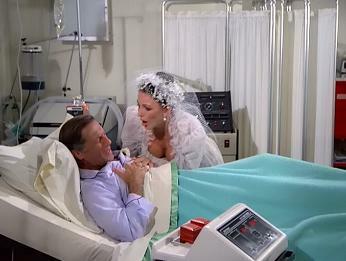 Dynasty Episode 38 - "The Wedding"
Alexis manages to marry Cecil, but the honeymoon. . .